Following a DWI arrest in Houston, Texas, DWI lawyer Israel B. Garcia, Jr., Attorney – Abogado will help you understand the charges you’re facing and what the next best step is. The most common things at stake following a DWI arrest are jail time or monetary fines, the loss of your driving privileges, and a possible criminal record. The tides, however, can turn in your favor with a criminal lawyer by your side. Impart Proper Courtroom Etiquette: Nowhere does image matter more than in the courtroom. As a result, Israel B. Garcia, Jr., Attorney – Abogado will share tips for how to dress and act during the arraignment. During this initial court process, your lawyer will also advise you how to plea based on the circumstances of your case. Get You Reduced Charges, Sentencing, And Alternative Options: Israel B. Garcia, Jr., Attorney – Abogado will make every effort to either get your charges dismissed or lowered. 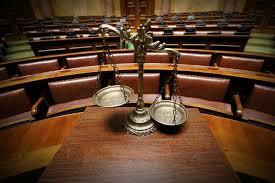 If the prosecution has a strong case against you, plea bargains can be negotiated to keep you out of jail. Some of the top alternative sentencing options for first-time offenders in the State of Texas include community service or electronic monitoring, for instance. In some cases, Israel B. Garcia, Jr., Attorney – Abogado may also be able to request a restricted license so you are able to travel to and from work or school. Contact the best DWI attorney at Israel B. Garcia, Jr., Attorney – Abogado by calling (713) 926-0516. If your business deals with other companies, disagreements over contract terms, disputed boundary lines, or billing issues can occur at any time. Business disputes can be extremely costly and time-consuming to resolve, often requiring a detailed and thorough understanding of business and contract law. Israel B. Garcia, Jr., Attorney – Abogado, a highly skilled business and criminal lawyer with over 20 years of experience, encourages everyone involved in a legal dispute to have professional representation. The future of your business could depend on it. For one thing, if the other party hires a lawyer and you don’t, you’ll find yourself at a considerable disadvantage when it comes to negotiating in front of a mediator or presenting your side of the disagreement before a judge. Their lawyer has professional experience and an in-depth knowledge of the law, as well as an arsenal of legal procedures and practices, so you need someone with those same tools looking out for your interests. Even if the other side hasn’t retained a lawyer yet, hiring an attorney is the best way to ensure the best possible outcome for your case. Israel B. Garcia, Jr. will help identify legal strategies you might have missed and knows how to present an argument before a court. Without expert legal advice, you could lose your company and everything you’ve invested in it, all because of one business dispute. Serving the Houston, surrounding areas and other locales in the State of Texas, visit or call Israel B. Garcia, Jr., Attorney – Abogado if you need assistance with a business dispute or any other pressing legal matter to discuss your case today. When Your Loved One Has Suffered Nursing Home Abuse, Call Personal Injury Attorney Israel B. Garcia, Jr., Attorney-Abogado. If you have entrusted your loved one to the care of a nursing home, you have a right to expect that they’ll receive the nutrition, medical care, and attention they need. According to the National Center on Elder Abuse, as many as 10% of senior citizens may experience some form of abuse or neglect, which can result in serious injury and even death. Unfortunately, many of these victims are afraid or unable to report their experiences. If your loved one needs help, contact Israel B. Garcia, Jr., Attorney-Abogado, a personal injury lawyer in Houston. Nursing home abuse and neglect may occur for a variety of reasons, often stemming from overworked staff who rush through their duties without providing an adequate level of care. However, there’s no excuse for these conditions, which often result in worsening medical conditions, discomfort, malnutrition, and a wide array of preventable injuries. For over 20 years, this skilled accident and wrongful death attorney has been fighting hard to make sure the rights of you and your loved ones are protected. You can rely on him and his experienced staff to get the compensation you deserve. Drawing from his extensive network of investigators and legal experts, he’ll put together the best possible case for your family members. Whether you need a personal injury or criminal defense lawyer, Israel B. Garcia, Jr., Attorney-Abogado can help. Visit his website to see his comprehensive list of legal services, or just call (713) 926-0516 to schedule your free consultation today. When you’re going through a divorce, having a compassionate attorney matters as much as having an experienced one. The law firm of Israel B. Garcia, Jr., Attorney-Abogadoexcels in both areas. For over 20 years, they have been seeing to it that clients get a fair ruling in their divorce cases. 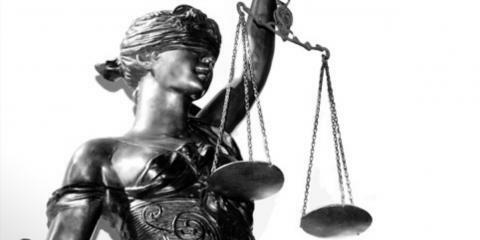 What qualities should a good divorce lawyer possess? A thorough working knowledge of divorce law is key. When it comes to considerations like alimony, child support, and division of property, it’s imperative that you know what your rights are. Israel B. Garcia, Jr., Attorney-Abogado has a deep understanding of divorce law and knows how to argue a convincing case in court on your behalf; he’s handled countless divorce cases with fair outcomes for his clients. Israel B. Garcia, Jr. will handle all of the negotiating for you—a benefit that can be invaluable when you’re facing emotionally difficult circumstances. No matter why you’re getting a divorce, his law firm will make sure the details are worked out in a way that benefits you and your dependents. When you hire the firm of Israel B. Garcia, Attorney-Abogado, you’ll feel secure with the knowledge that you’re being represented by the best divorce attorney in the area. That kind of peace of mind makes difficult situations like divorce much easier to cope with. Israel B. Garcia, Jr. also takes many other types of cases; if you need an immigration lawyer, child support lawyer, or personal injury lawyer, call (713) 926-0516 to find out more and set up a consultation. A well versed child support lawyer is a necessity when involved in a family law issue regarding adequate support. Family law disputes are always complicated and difficult, especially when children are involved. For most couples who are getting a divorce, determining custody arrangements and child support is one of the primary sources of friction. These are fights which can have long-term consequences for the kids if they get out of hand. Israel B. Garcia, Jr., Attorney-Abogado has more than 20 years of experience with helping families throughout the Houston area through dependable legal advice and representation. When you need a child support lawyer, you can rely on Mr. Garcia to ensure that your rights are protected. As an experienced child support attorney, he understands how emotions can cause people to make decisions that may not be in their best long-term interests. That’s why he strives to provide objective expertise to help clients remain focused on their goals. 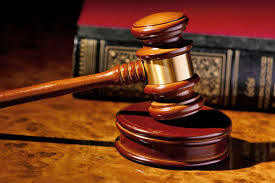 Whenever possible, he attempts to resolve these disputes through negotiation and can help families begin the healing process by finding agreeable solutions without the expense of lengthy court proceedings. Even so, he is not afraid to step into a courtroom if it becomes necessary to protect the rights of you and your children. Whether you need to have a support order modified or are just beginning the divorce proceedings, you can depend on this dedicated family lawyer to find all of your legal options and work diligently on achieving the results you need. Israel B. Garcia, Jr., Attorney-Abogado provides a wide range of legal services, so whether you need a child support lawyer or have another legal matter you are concerned with, call (713) 926-0516 to schedule a consultation today. Getting divorced is rarely simple, but many people are still surprised by the complexities of the issues they face when they’re dissolving their marriage. Even an uncontested divorce means considering a wide variety of factors, but child support and dividing up the marital assets can lead to additional friction and contentious courtroom battles. 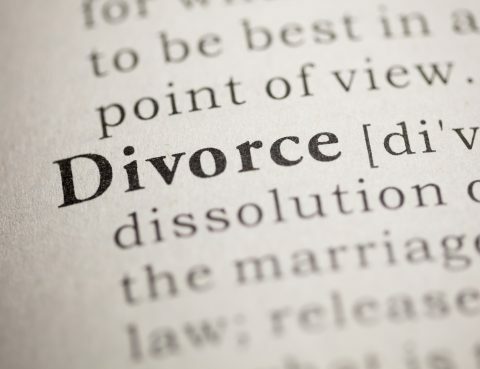 Israel B. Garcia, Jr., Attorney – Abogado, a highly skilled divorce attorney in Houston, recommends considering these factors before filing for divorce. There are 4 things to know before filing for divorce. Decide what is contested. Make a list of all of your important marital assets, and decide which items are uncontested. Don’t get into arguments about the items you both want at this time. This step is just to establish what property doesn’t need to be litigated. Gather your records. You’ll need all of your financial records for discovery, so gathering them all together and arranging them in chronological order will save a lot of time. This will also help you figure out which documents you’re missing. Prepare for child custody. Figuring out who will get primary custody of your children may lead to a protracted legal battle. The court will look at a wide variety of factors, so it’s important to document everything that happens to your kids while they’re in your care, including any accidents or visits to the emergency room. A child support lawyer will help you prepare the documentation you need. Try mediation. Many states require that divorcing couples try to solve their issues through mediation first. 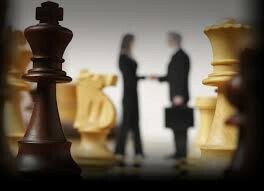 Making an honest effort in negotiations can forestall a long and expensive courtroom battle. Whether you are considering filing for divorce or have other pressing legal issues, Israel B. Garcia, Jr., Attorney – Abogado can help. Serving the Houston area from three locations. Call (713) 926-0516 to schedule a consultation. Going through a divorce is always a difficult experience, especially when children are involved. Not only do child custody disputes present extremely complex legal situations, but they may also inflict long-term mental stress on the children you’re trying to protect if arguments get out of hand. For over 20 years, Israel B. Garcia, Jr., Attorney – Abogado, an experienced family law and divorce attorney, has been helping couples throughout the Houston area navigate these challenges and reach agreements while minimizing friction within the family. With his thorough understanding of the law, Mr. Garcia will ensure that your rights are protected and identify the legal strategies that will secure the best possible outcome for both you and your children. The best family attorneys always strive to reach a settlement that all parties can agree to, but Mr. Garcia is not afraid to take your custody issues to court, when necessary, to protect the parental rights of his clients. 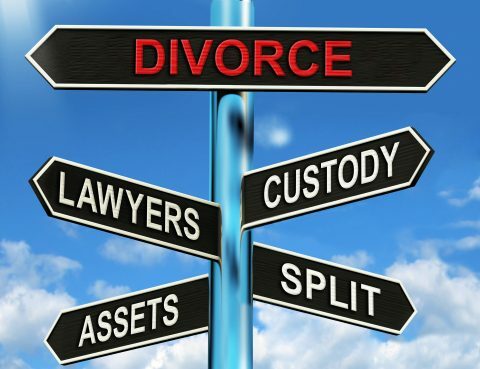 Divorce laws are extremely complicated, with consequences that can affect the rest of your life. This dedicated child support lawyer and custody expert is committed to providing high-quality legal services with a personalized approach that takes the specifics of your unique situation into account. 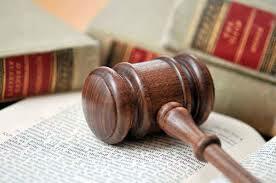 Commercial litigation involves taking legal action when conflicts in business occur. When a business dispute arises in Houston, Texas, Israel B. Garcia, Jr., Attorney – Abogado steps in to resolve the dispute. If no consensus can be reached, however, Israel B. Garcia, Jr., Attorney – Abogado will represent you in civil court to defend and protect your business. Breach of Contract: Has a claim been made that your company is in breach of a contract? 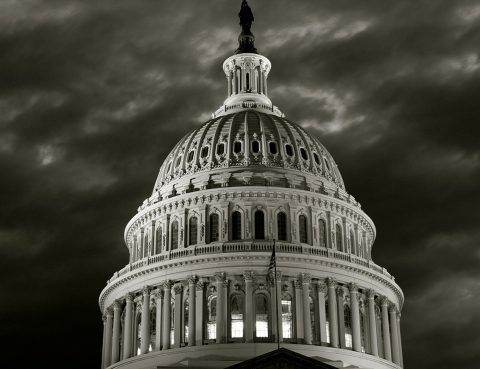 Did a vendor fail to uphold their end of the deal? The attorneys at Israel B. Garcia, Jr., Attorney – Abogado are well-versed in offering legal counsel for a range of breach of contract claims, including filing for recovery if your company stands at a loss. Shareholder Disputes: Israel B. Garcia, Jr., Attorney – Abogado can help you resolve conflicts of interest and other disputes with a business partner. He’ll also back you up if a company you’ve invested in has failed to pay dividends. Misappropriation of Trade Secrets: Israel B. Garcia, Jr., Attorney – Abogado will offer solutions to incidences where trade secrets have been misused or passed on by a former employee. Refer to the Texas Uniform Trade Secrets Act for more details on how these civil disputes are handled. Israel B. Garcia., Jr., Serving Houston for For Over 20 Years. For more than 20 years, Israel B. 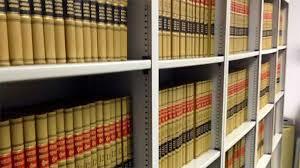 Garcia., Jr has been helping people throughout the Houston area with a wide variety of legal services. 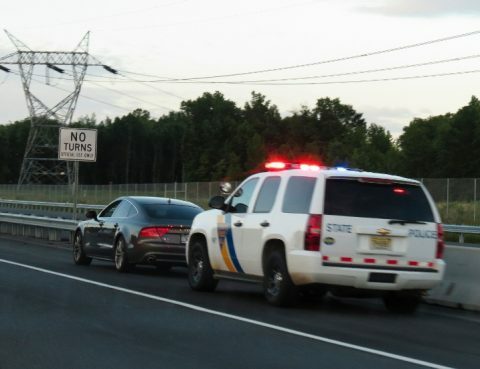 Whether you need a traffic ticket lawyer or a skilled immigration attorney, he has the experience to make sure your rights are protected and ensure the best possible outcome for your case. 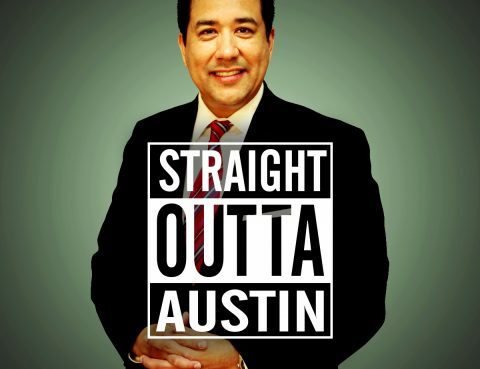 Over the course of his career, Israel B Garcia, Jr. has represented individuals across a broad spectrum of practice areas, from personal injury cases to divorces and criminal law. You can rely on his dedication and extensive range of experience to help you navigate the complex legal process in almost any situation.If you’ve been charged with a crime or involved in an accident, the results of your case depend a great deal on the lawyer you choose. With Israel B. Garcia, Jr., you can always expect expert advice and creative solutions, whether you’re dealing with a DUI/DWI, an issue with immigration law, or a matter of family law. The legal system is complex, and many situations involve very high stakes that may impact you for the rest of your life. You’re not sure whether you’re eligible for a green card or any other benefits available to immigrants. You’re requesting that the U.S. immigration authorities make an exception in your case, such as requesting a waiver or seeking asylum. Due to the complicated nature of this process, you’re much more likely to succeed with professional representation. Any situation involving deportation or removal proceedings. If you’ve been informed that the authorities have begun action against you, seek an immigration lawyer immediately. You wish to the return to the United States after having been deported. Your immigration or visa application has been denied. A legal professional may be able to identify the problem with your application and help you re-apply. These are just a few of the situations in which an immigration attorney can help. Contact Israel B. Garcia, Jr., Attorney- Abogado to learn more about his range of services or arrange a consultation by calling (713) 926-0516 today.